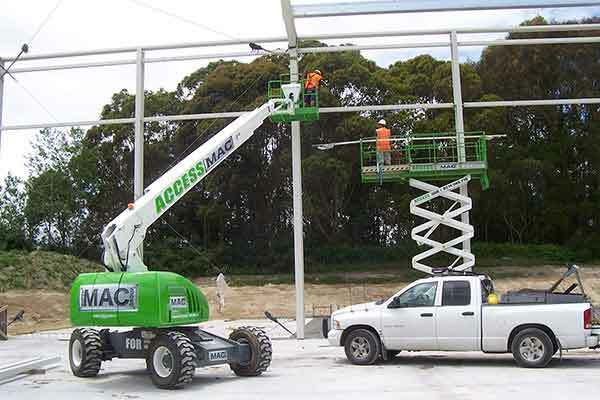 Scissor Lifts are typically used on 'flat slab' applications. 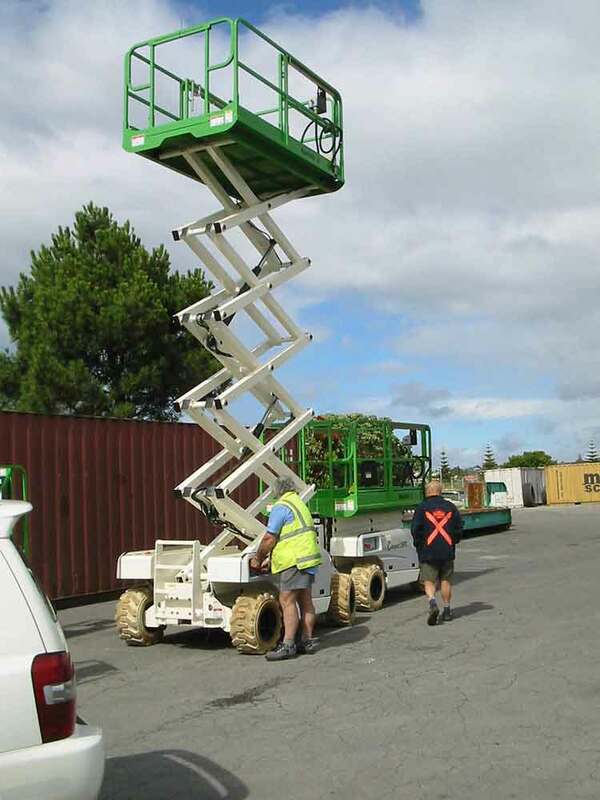 There are many height and width configurations making the use of the Scissor Lift suitable in a wide variety of environments. 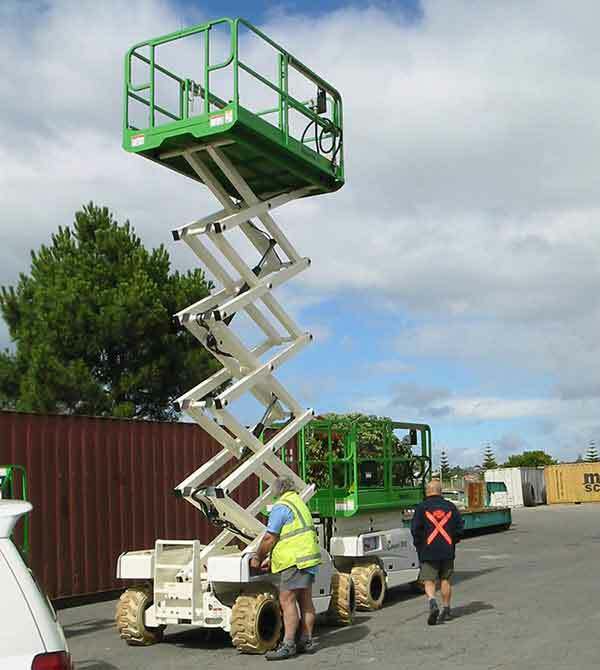 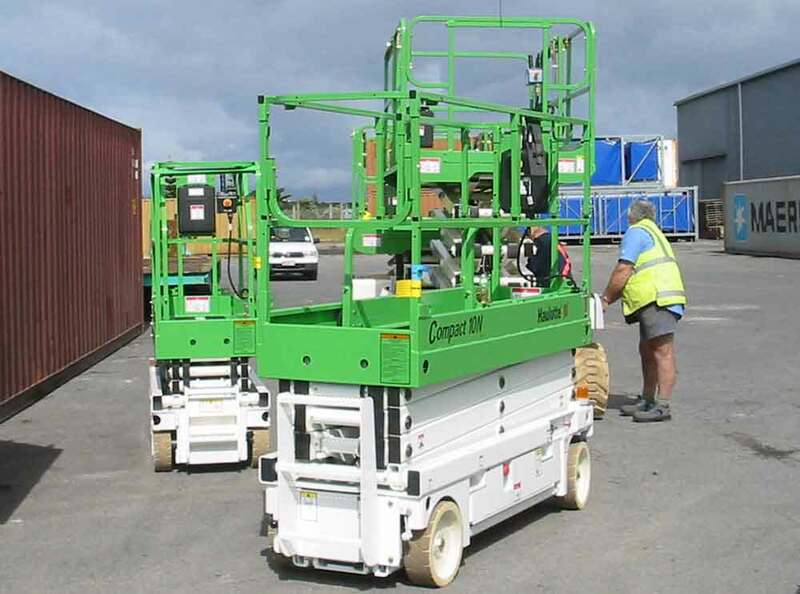 Most Scissor Lifts will have push out extension decks, non marking tyres and components suited to internal operation. 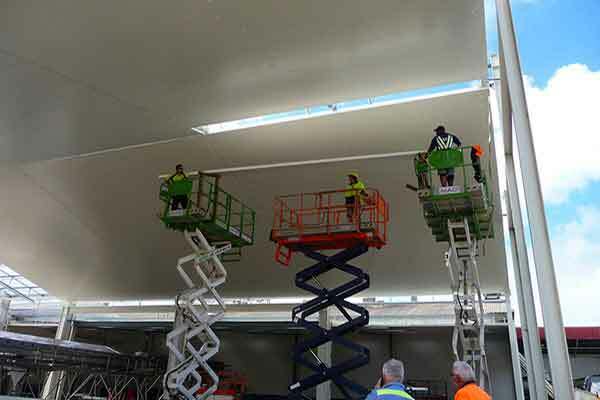 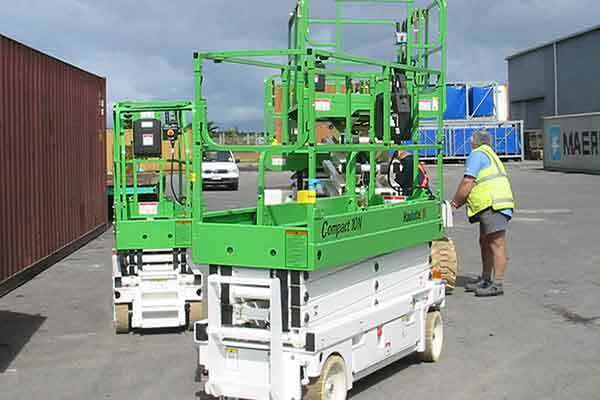 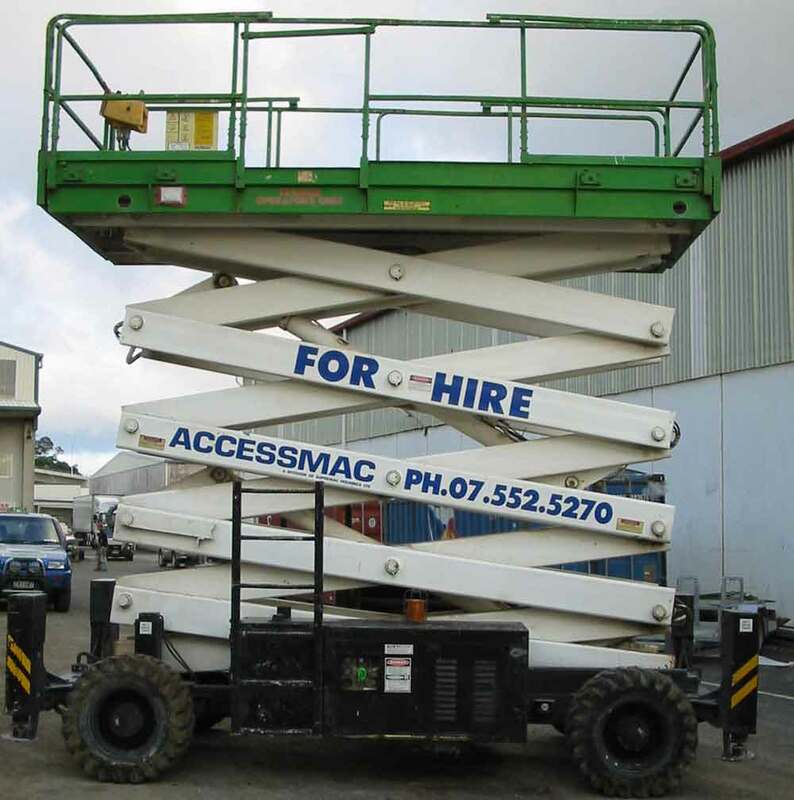 A range of working heights are available, with options on, deck size, platform capacity, and narrow or wide body configurations. 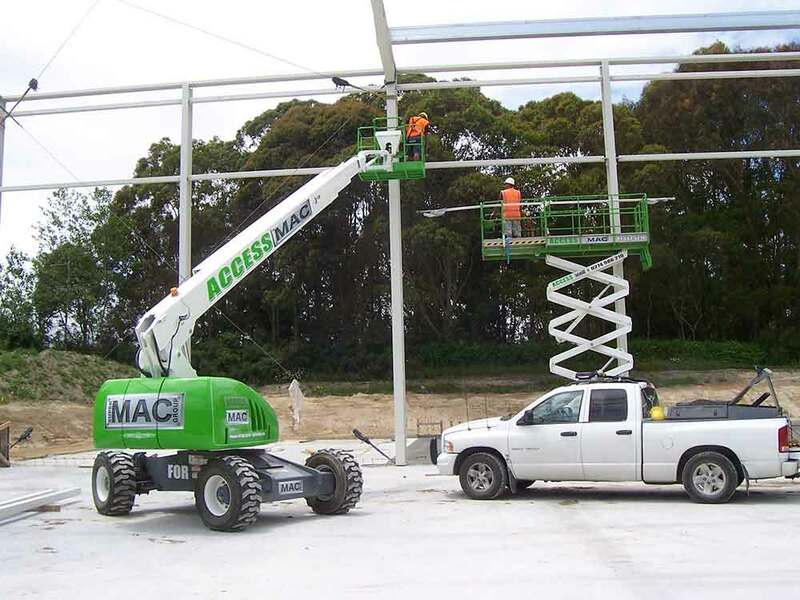 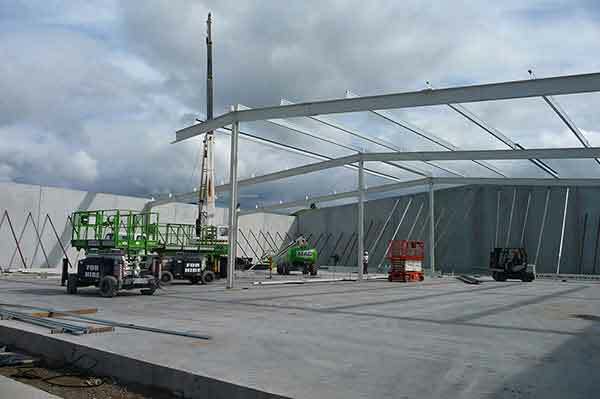 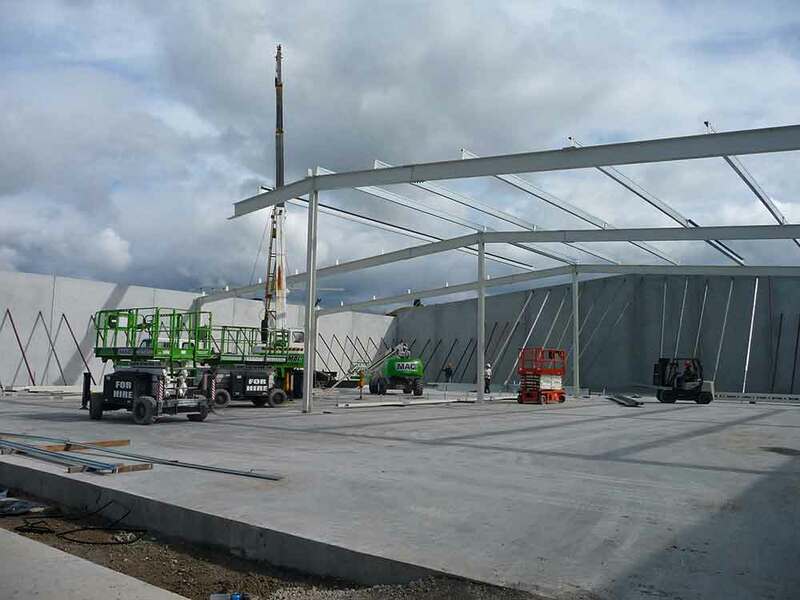 SUPERMAC GROUP: Insulated industrial and portable buildings. 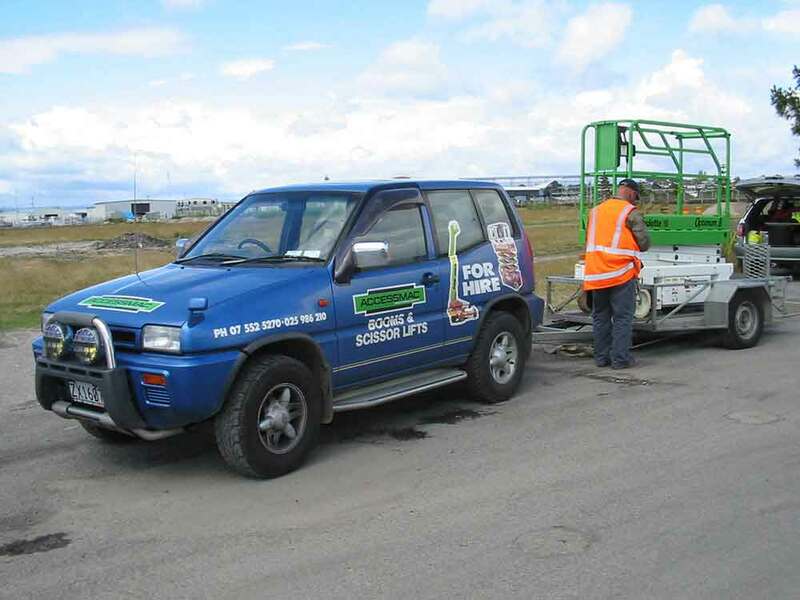 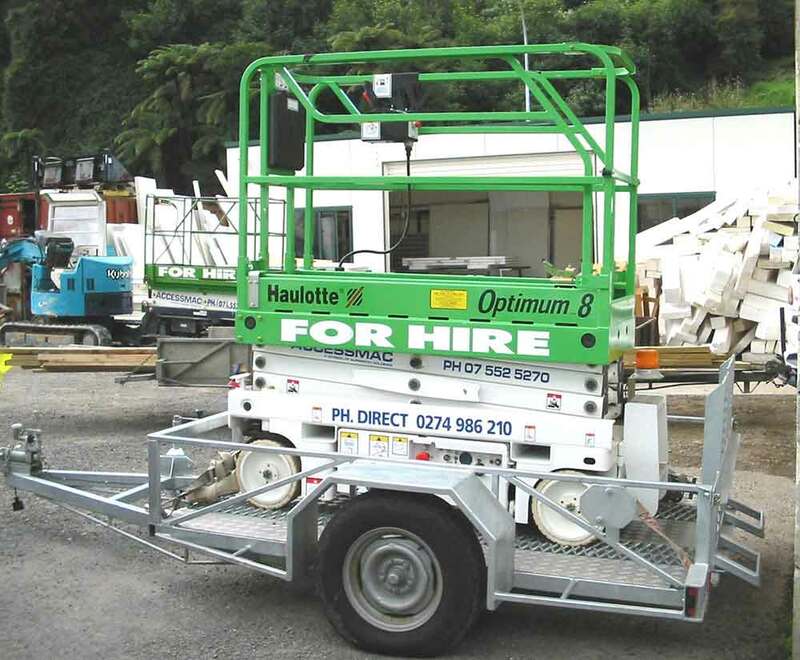 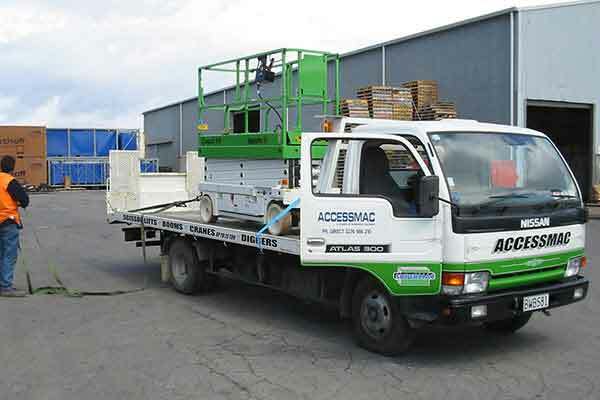 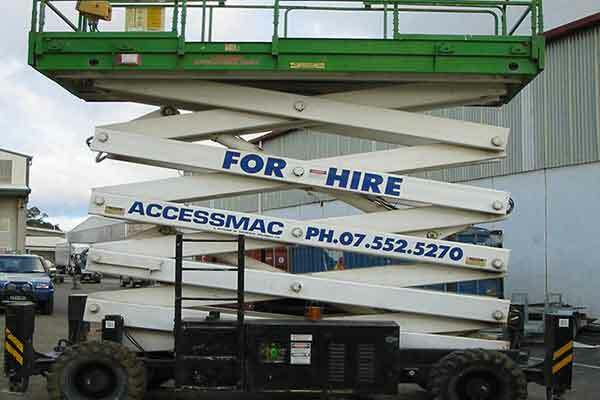 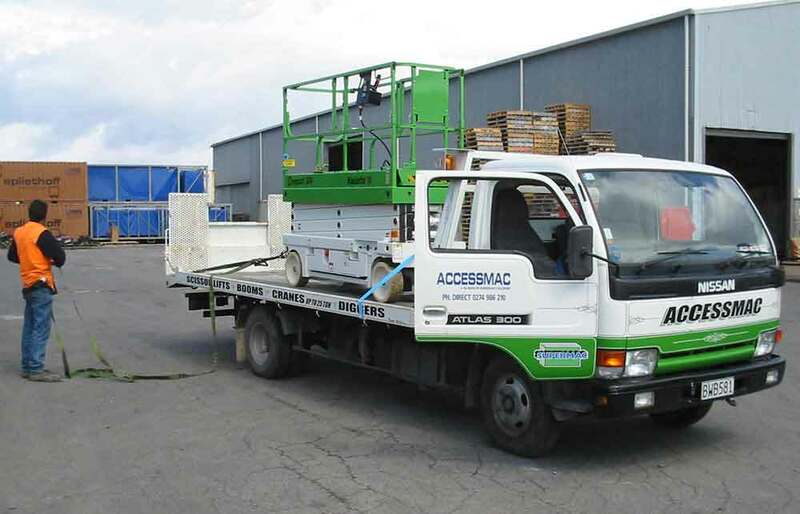 Long and short term SCISSOR LIFT, BOOM and CRANE hire. 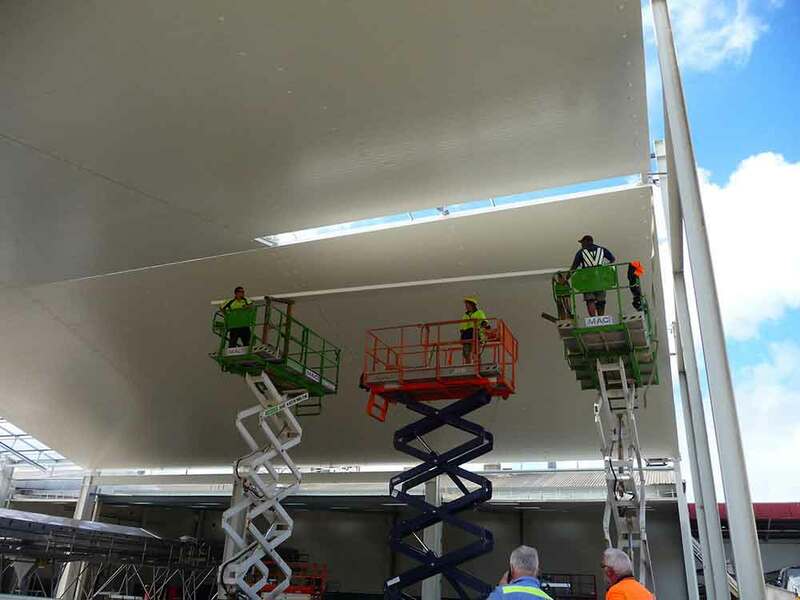 Specialists in ethylene and bacterial removal systems. 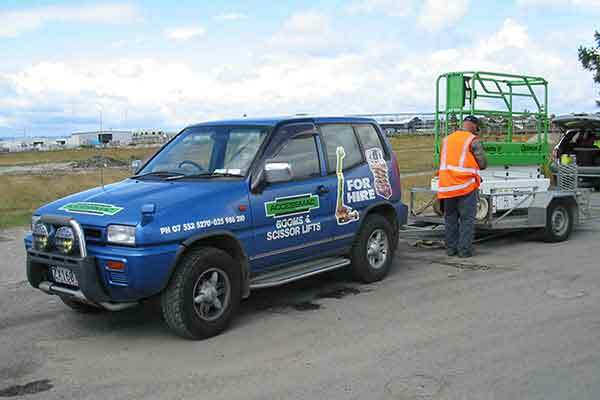 Proven knowledge and experience. 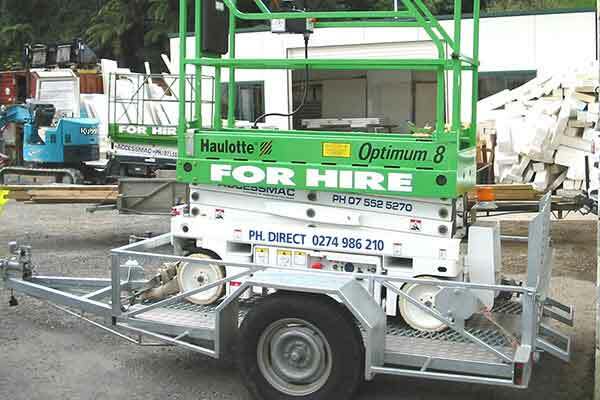 Construction, equipment hire, portable buildings.